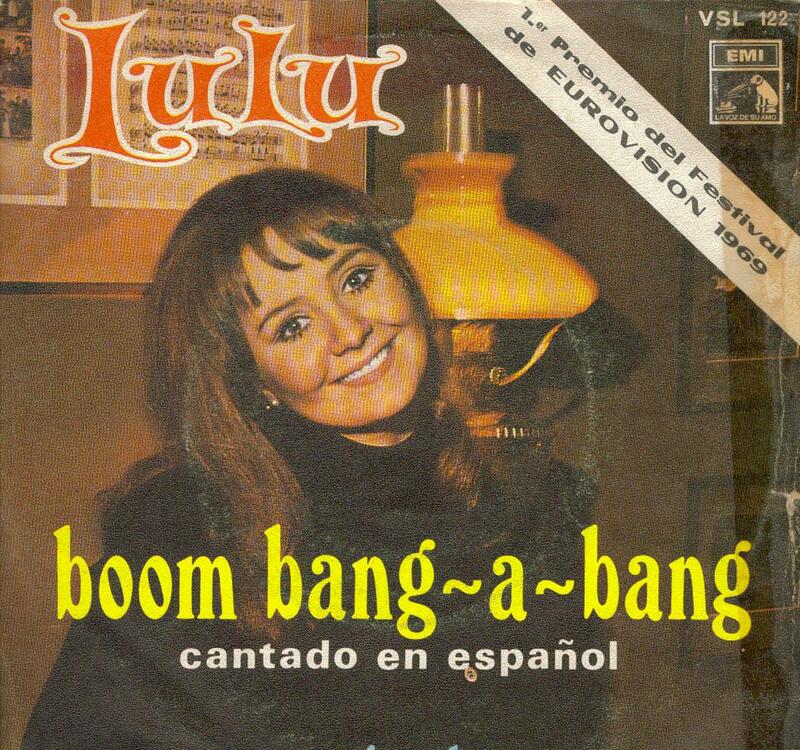 In 1969, the six songs in contention to represent the United Kingdom in the Eurovision Song Contest were performed by Lulu during Lulu on BBC One for six consecutive weeks commencing on 11th January 1969, with all six songs being featured in a special A Song for Europe edition of Lulu on Saturday 22nd February 1969. 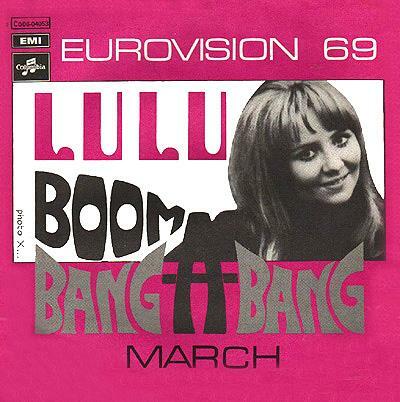 At the Eurovision Song Contest 1969 in Madrid, Spain on Saturday 29th March 1969, Boom Bang-A-Bang finished in equal 1st place with 18 points. 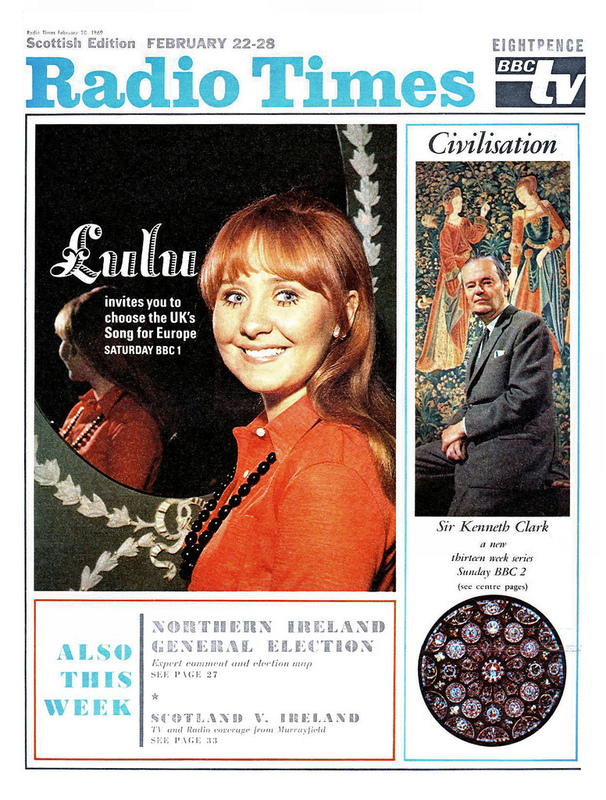 The song was conducted by Johnny Harris. 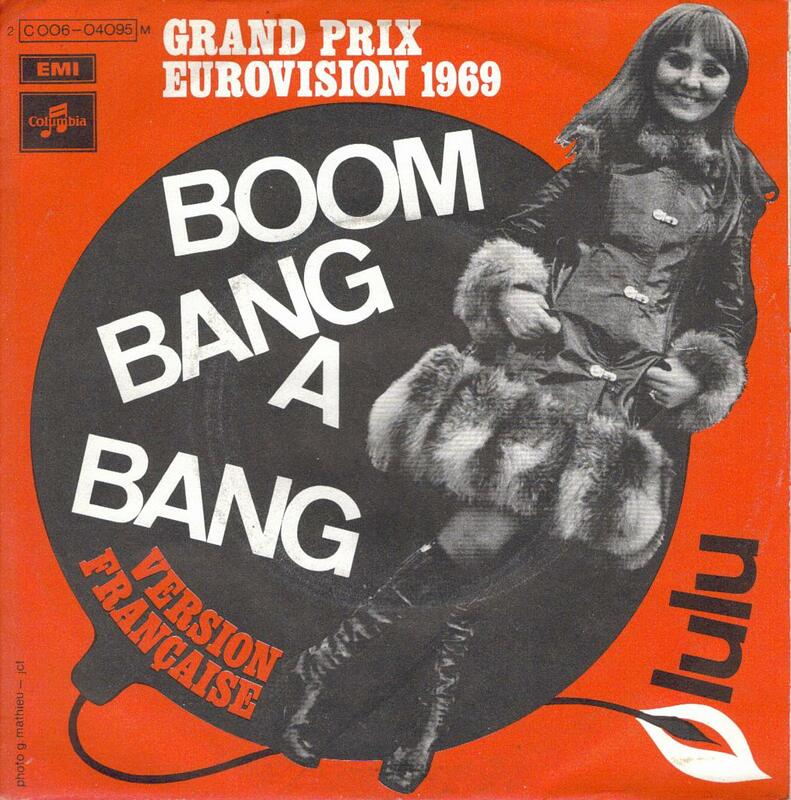 David Gell provided the commentary for BBC One Television. 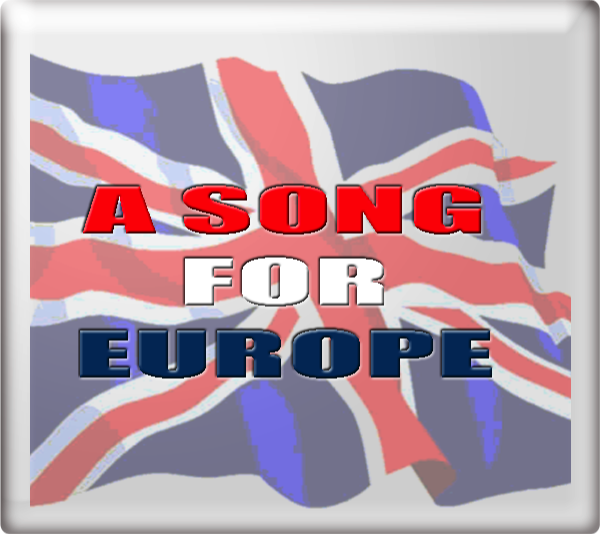 Pete Murray provided the commentary for both BBC Radio 1 and BBC Radio 2. 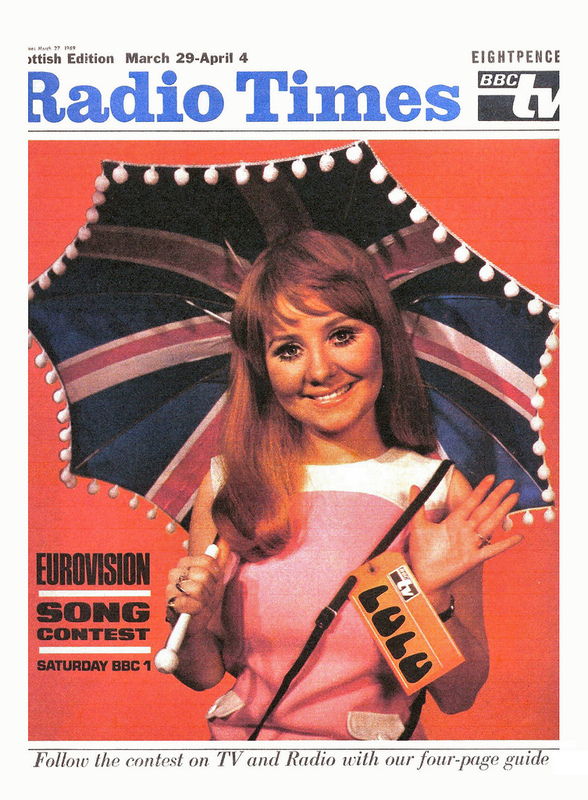 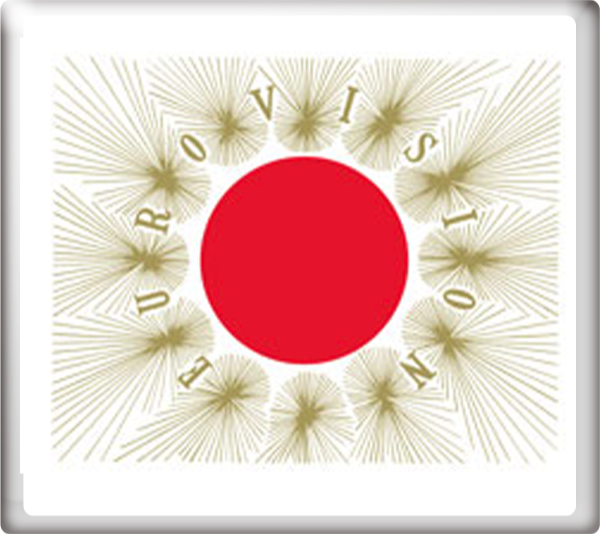 For more information on the Eurovision Song Contest 1969 go to the Winning Years section.